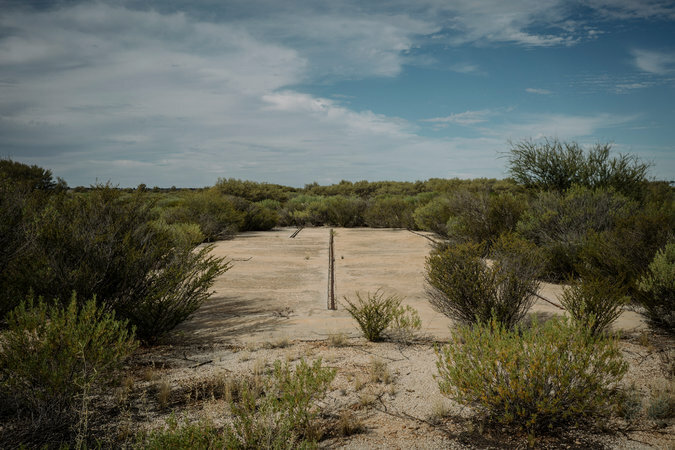 Maralinga, which means “thunder” in the extinct Aboriginal language Garik, is an unlikely tourist destination. It is hot and arid, and at 700 miles west of Adelaide it is difficult to reach. When tours started in 2016, the village was accessible by only two flights a week from Ceduna, the closest “large” city, which itself has a population of fewer than 3,000 people. But the Maralinga Tjarutja people hope to increase the number of visitors to the site this year. The Maralinga Tjarutja Administration, which operates the site, is increasing the number of regular flights to the village, increasing the length of the tour to three days and working with the South Australian government on a business plan to lure more visitors, said Sharon Yendall, the group’s general manager. Don Richards, who served at Maralinga as a clerk in the Australian Air Force from 1963 to 1965, was one of the 1,000 tourists who have so far visited the site. But it was the so-called minor tests that were the most harrowing. 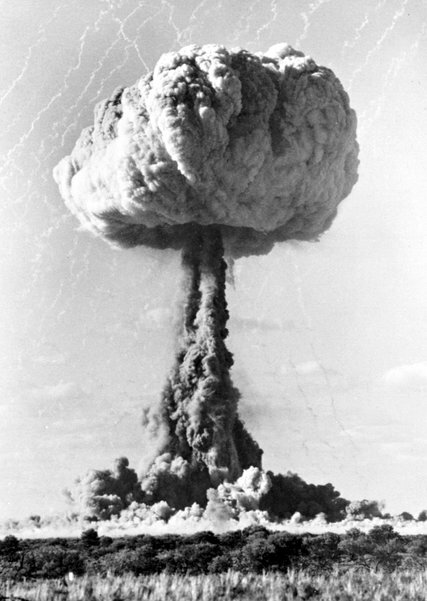 Carried out in secret, the tests examined how toxic substances, including uranium and plutonium 239, would react when burned or blown up. To ensure tourists’ safety in the area, a zone was cleaned up by radiation scientists at the cost of more than 100 million Australian dollars, about $ 77 million.